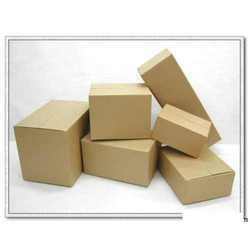 We are a leading Manufacturer of carton packaging adhesives and packaging adhesives from Kolkata, India. The Carton Packaging Adhesives are made from superior quality materials and are used by our valuable clients widely. We manufacture these pasting adhesive for our customers at exclusive range. 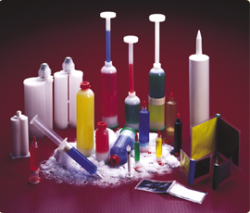 Our wide range of adhesives is used in various industries for making the cartons more strong to use. These can be availed from the market at affordable prices. Packaging Adhesives offered feature superior constitution support that allows for successfully meeting the demands of tough and demanding packaging. Further, the use of advanced formulation based packaging adhesive also allows for trouble-free bonding while at the same time requiring less adhesive support. Some of its features include providing for versatile usage support, superior adhesive power across different substrates and service temperatures, meet demands of flexible packaging, provide for superior bond strength, features excellent heat resistance among others.